September of 2018: Deadline for companies to transition to the AS9100 standard. 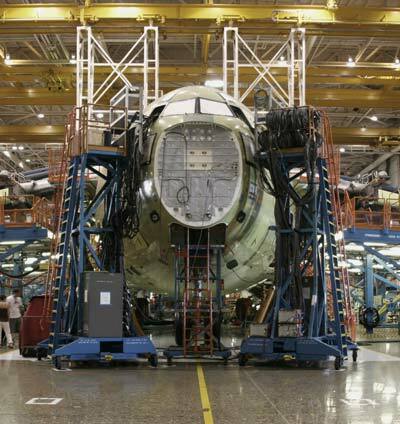 AS9100 revision D is focused on the requirements of the aerospace industry and a logical next step for companies that are ISO 9001 and would like to reach new customers. The revised standard (Rev D) was issued in October of 2016 and companies are required to be upgraded to the new standard by September of 2018. With this tight time-line many companies are struggling understanding the new concepts and completing the necessary upgrade. Ledge Inc. has developed a system to ensure the upgrade is seamless and that companies looking for new certification can plan for a smooth certification process.